Paper rose. Label reads: "In Memoriam: 1990" with the American Legion Auxiliary seal. Found in "The Most of P.G. 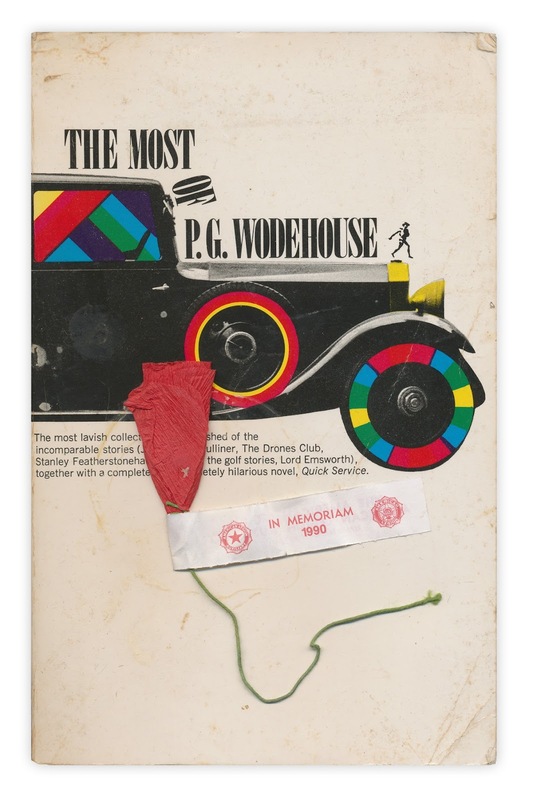 Wodehouse" published by Fireside, 1969. It looke like a Buddy Poppy from Memorial Day.